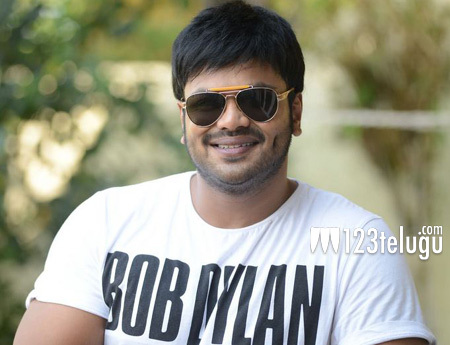 Despite facing back-to-back setbacks with his last two releases, Attack and Shourya, Manchu Manoj is busy with three films. The actor currently has the debutant Sagar directed Seetha Mahalakshmi with the tagline Mother of Rambo, and a couple of yet to be titled films in SK Satya and Ajay Nuthakki’s direction. Ajay had earlier made a critically acclaimed Tamil film titled Ravana Desam. Currently, Manoj is juggling between the sets of these three films simultaneously. The Manchu hero is planning to release these three films one by one later this year and early next year.